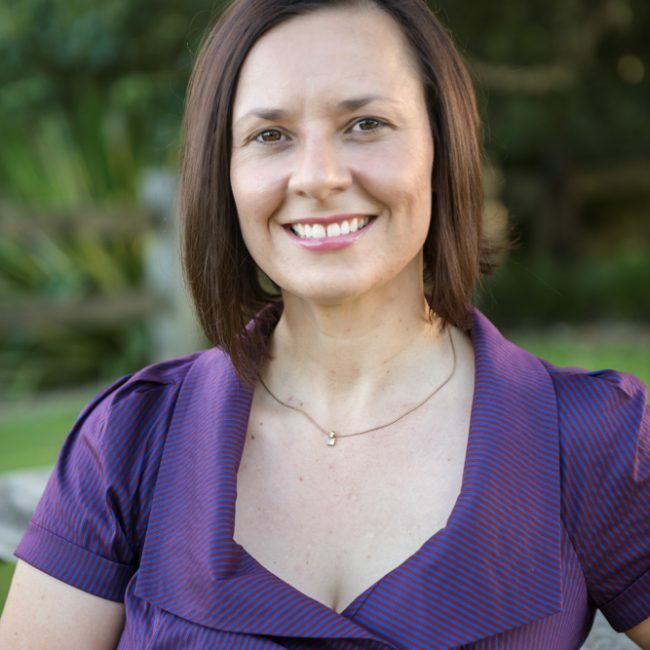 Dr Janelle Van Kalken, founder of Vitality Place, is one of few chiropractors in Australia who has also attained a midwifery qualification. Janelle’s treatment approach is all about empowering women in pregnancy and birth, to help women and their families achieve their own desired personal outcomes. This is achieved through individualised care, in a nurturing, supportive environment. By getting to know the individual and their body, Janelle is motivated to find the cause of pain and dysfunction to discover how your unique set of lifestyle factors influence your health as an individual and to assist you in becoming an active participant in your own health. With a passionate interest in women’s health and a combined 20 years of experience, Janelle’s career began as a registered nurse and midwife. A curiosity for the body’s intricacies and complexities throughout pregnancy and the child birth journey lead her to expand her knowledge base to become a Chiropractor. Constantly moving towards her own personal health goals and aspirations, Janelle enjoys the outdoors, walking her two dogs and cooking up a storm with local fresh produce in the kitchen at home.